Whether you’re looking for an upgrade in kettlebells, or just starting to collect kettlebells, this seamlessly designed and durable kettlebell is a “must have”. 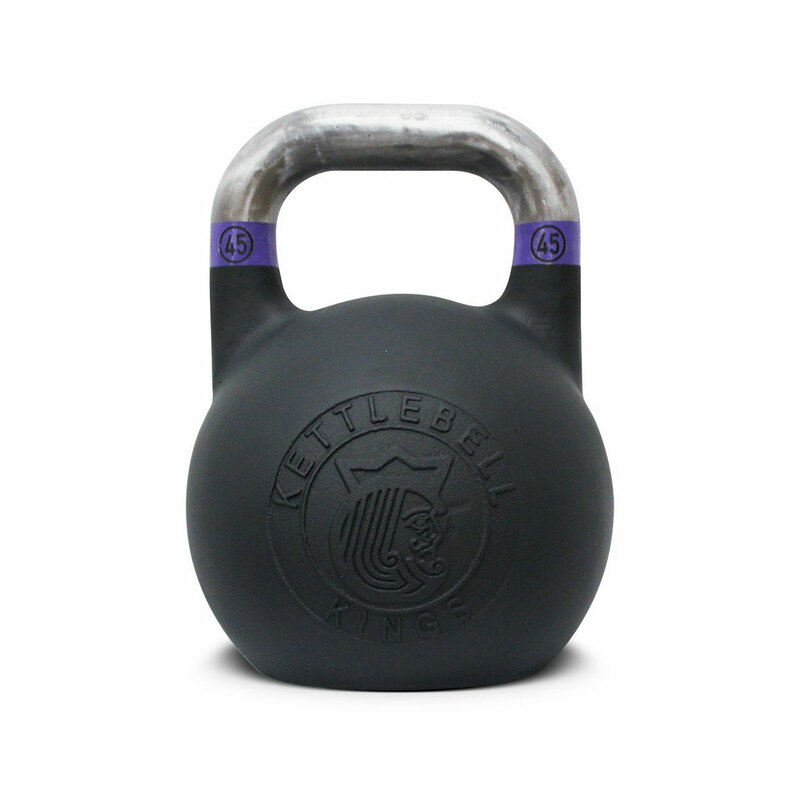 Unlike most other kettlebells, this is a kettlebell with an aesthetic appeal, it’s a kettlebell that’s not only perfect for CrossFit, High Intensity Workouts, Circuits, Home Workouts, and more, this is also a kettlebell you can place in your living room and make it look good. Ideal for women and men, same size regardless of weight, awesome for uniform training experience.